Mumbai, Feb 3: Karisma Kapoor says she does not miss being on the movie sets and is enjoying her time off camera. The 44-year-old actor, who last appeared in 2012 film "Dangerous Ishqq", said she never had a career plan as she believed in doing what interested her as an artiste. "I am not missing being in front of the camera. Everybody says I should do something. But I have never planned anything in my life. So, you never know I may do a movie soon," Karisma told PTI. The actor, who was the first grandchild of film icon Raj Kapoor to enter the movies, said her family legacy was never the reason for her success. She worked as hard as any other person to make a mark in the film industry, she said. "It is not easy for star kids. I had to work really hard to reach where I am. It was tough but I don't regret anything. I did have to work doubly hard but it was a great journey and a beautiful learning experience." 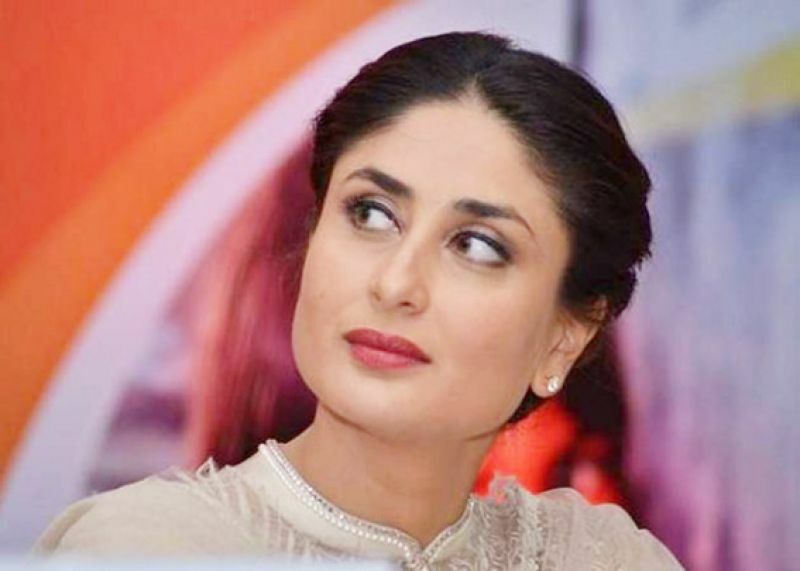 Following her success, her sister Kareena Kapoor Khan, cousins Ranbir Kapoor, Armaan and Aadar Jain joined films. Karisma was talking on the sidelines of Lakme Fashion Week Summer/Resort 2019, where she walked the ramp for designer Punit Balana Sunday. Punit unveiled his new collection 'Maya' on the final day of the fashion week, which begun on January 30. The collection was an ode to the French novel "Madame Bovary" and the designer included his signature block prints to the garments to give them a traditional touch. "I really love the outfit and the block print. Punit is extremely talented and different. I really like that he has put in so much effort to give a chance to the craftsmen from Jaipur. The best part is the colours and the fabric everything is eco friendly. It is very fascinating," Karisma said. The actor said even though celebrities are expected to have their fashion game always on point, she never dresses up to impress anyone. "I always dress for myself. I don't dress for pictures or follow trends blindly. I wear what I feel good in and style it the way I find it comfortable. I enjoy fashion so I don't feel the pressure in dressing up. "Today actors are lucky to have immense talent around them to dress them up. Earlier, there were only a few designers. Now we have so many young designers and stylists. We are lucky to work with them," she said.